This trendy mode of expression first appeared in the 1990’s. It was about some geeks sharing their interests and thoughts with their fellow geeks on the cybersphere. 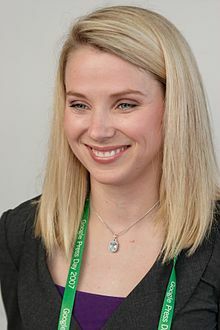 Marissa Mayer will earn USD 130M, if everything goes well for Yahoo. Marissa Mayer, 37, who jumped on board Yahoo from Google Maps Division and key spokesperson will be earning a gross USD 130M over the five next years. NYT leaked out that her yearly gross salary as new Yahoo Head could well top USD 17M with 1M basic, 4M bonus and 12M in stock options. If her leadership goes well, this may sum up to 130M or more over the next 5 years… if no bubble explodes. Marissa actually stands as the youngest CEO of a Fortune 500 company. The October expected babyboy will surely love that. 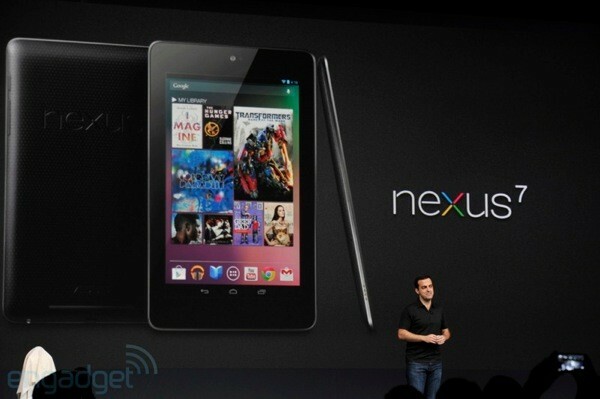 Google and Android continue their strong raid into the mobile market with the latest Nexus 7 tablet unveiled only this morning. Co-branding with Asus this time, Google mobile devices seem determined to position themselves as the most popular alternative with a start price at USD 199 (almost MRU 6000). The super-thin, super-light 7-inch tablet is described by Hugo Barra, Google Product Management Director, as perfect for reading and watching videos with a 1280 x 800 HD display. Packed with state of the art Tegra 3 chipset, a quad-core CPU and a 12-core GPU, Nexus 7 is also a master of connectivity with front-side camera, WIFI, Bluetooth, promoted as one the fastest tablets for gaming and browsing. 104 Billion reasons to keep Facebook free for ever ? He made it! Zuckerberg made it. He got Facebook more than three times what they were initially looking for, only last year. With 421 million shares sold at 38 USD, Facebook becomes the third biggest IPO on US soil and 5th worldwide of all time, with 16 Billion USD.